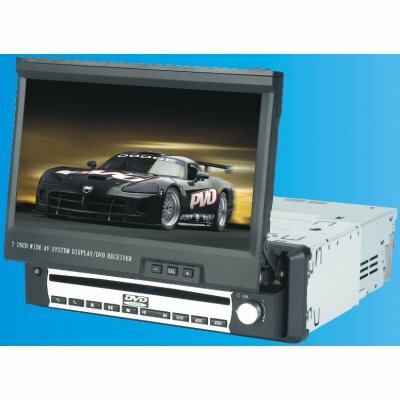 Successfully Added Car DVD Player With 7 Inch TFT LCD Screen With FM Radio to your Shopping Cart. Smart looking Car ISO 1-DIN Car DVD Player. Region Free. NTSC and PAL TV Receiver built in. 7 Inch Full Color Screen. RDS FM Radio tuner. Anti-shock system. Plays DVDs, MP3 discs, audio CDs. Able to automatically detect light intensity and adjust brightness of the screen..